John O’Hare was elected managing director of the Building Contractors Association in February 2017. He assumed this position after eighteen years as the assistant managing director of the organization, where he was involved in all aspects of the BCA’s operations. 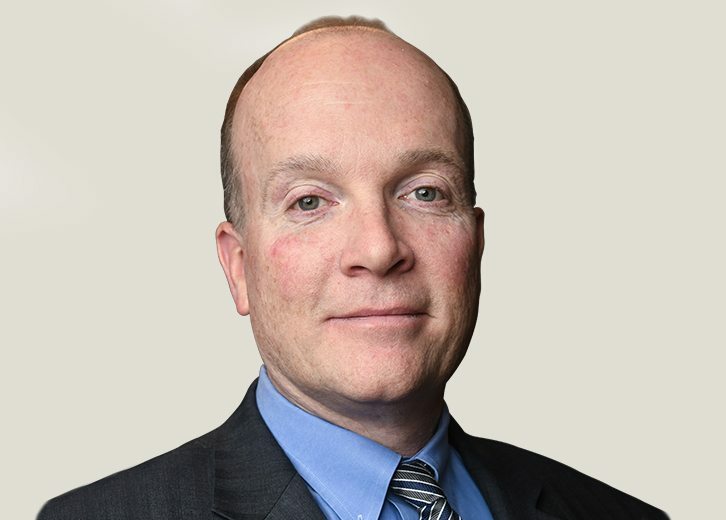 In his role as managing director of the BCA, Mr. O’Hare’s responsibilities include management of the experienced staff of the organization and addressing issues of concern to the more than 180 construction businesses that are members of the BCA, which range from some of the world’s largest construction managers and general contractors to specialty subcontractors. Mr. O’Hare leads the BCA’s negotiation and administration of collective bargaining agreements with building trades unions in the industry in New York City and Nassau, Suffolk and Westchester counties. Founded in 1933, the BCA and its members are actively involved in the full range of major public and private building projects throughout the New York City metropolitan area. Mr. O’Hare was born and raised in New Jersey, where he lives today with his wife, Maureen, and their two daughters, Juliet and Charlotte. While attending school, he was a member of Laborers Local Union 23, where he worked on various construction projects as a superintendent, estimator and project manager. Mr. O’Hare studied construction management at New York University, attended the Cornell University School of Industrial & Labor Relations, and holds a degree in electronics engineering.